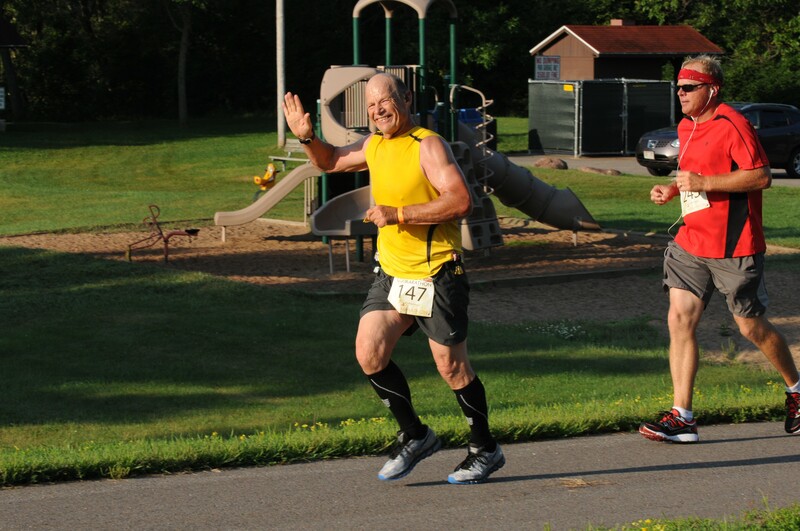 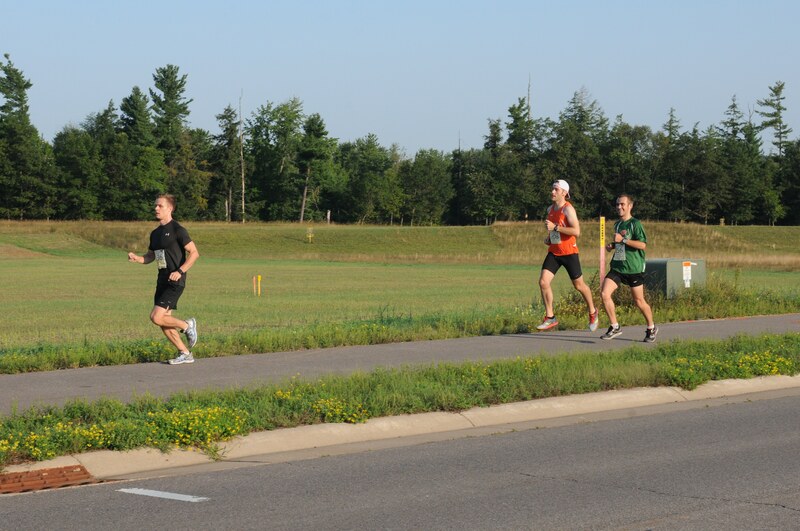 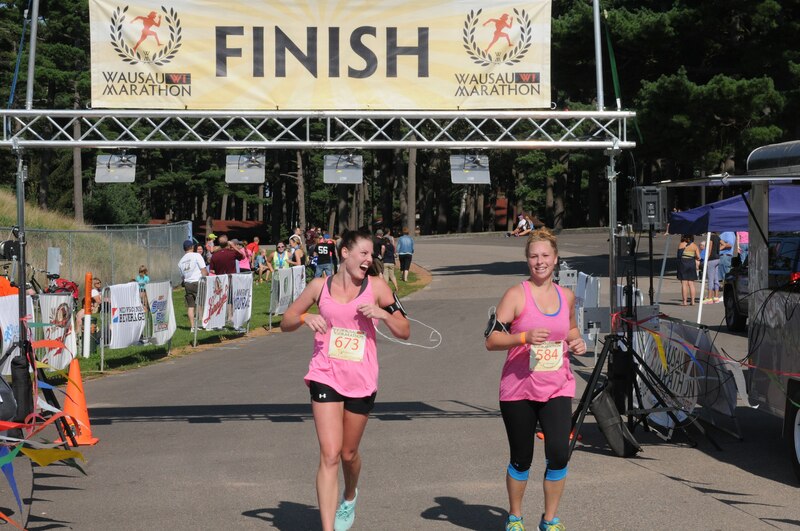 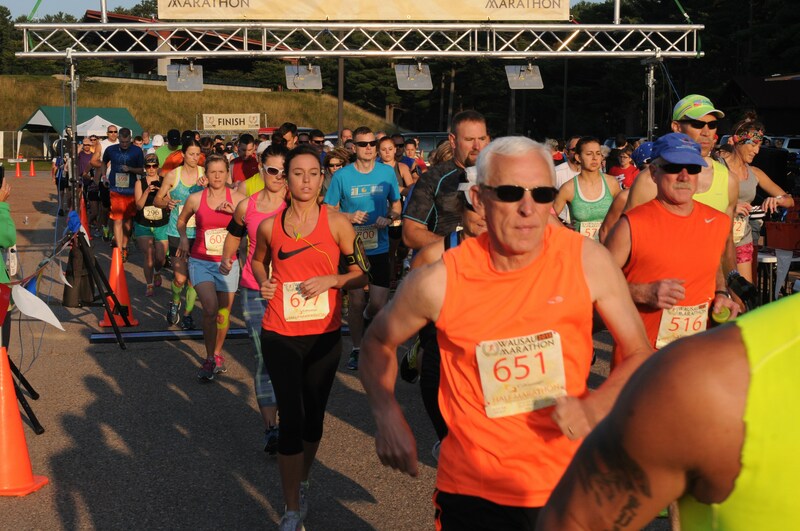 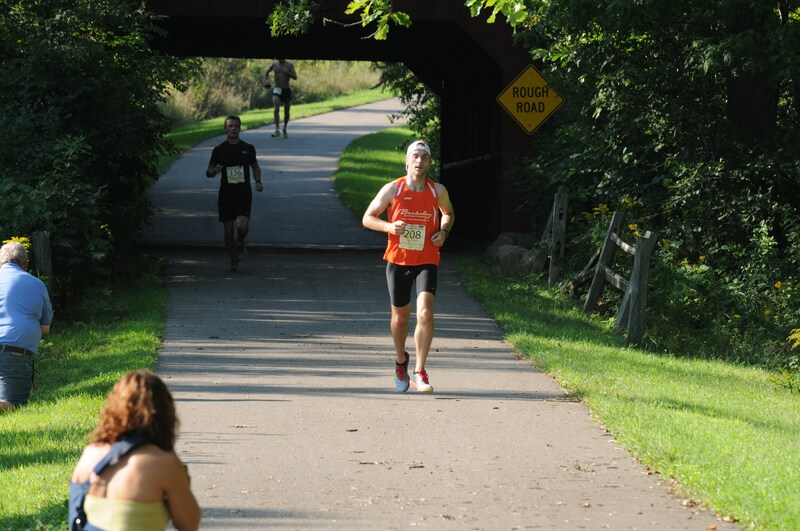 The Wausau Marathon starts and finishes at beautiful Marathon Park in Wausau, Wisconsin. 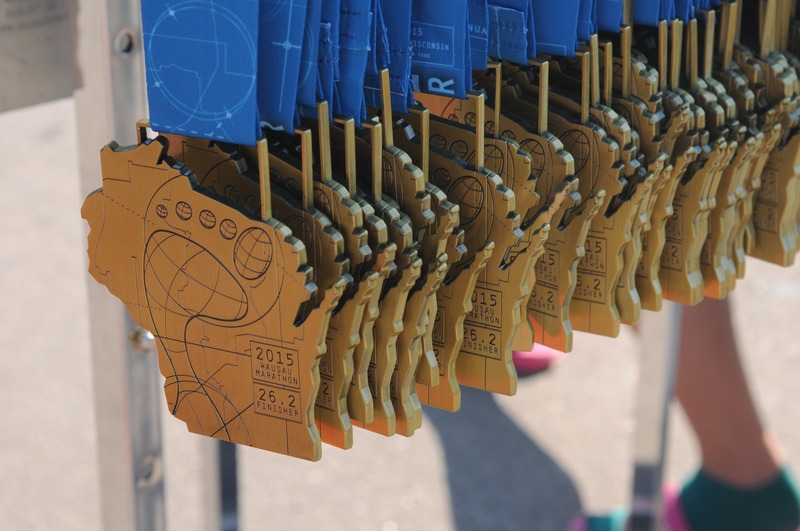 In addition to the Marathon, a Marathon Relay & Half Marathon. 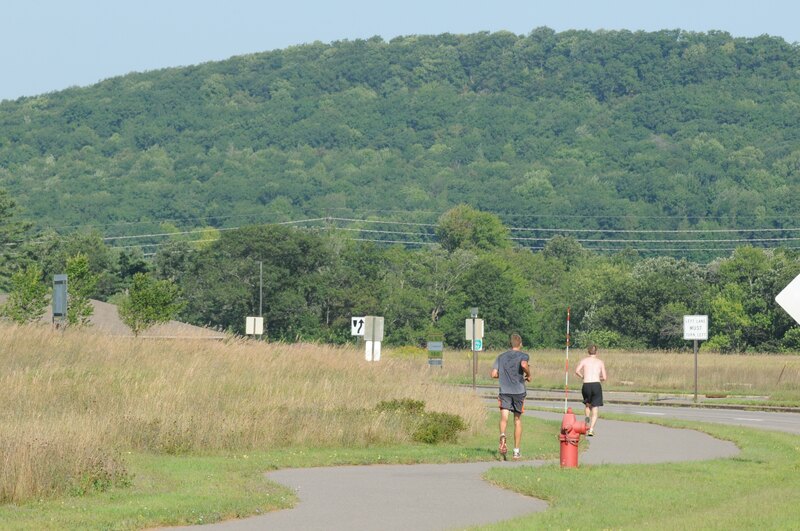 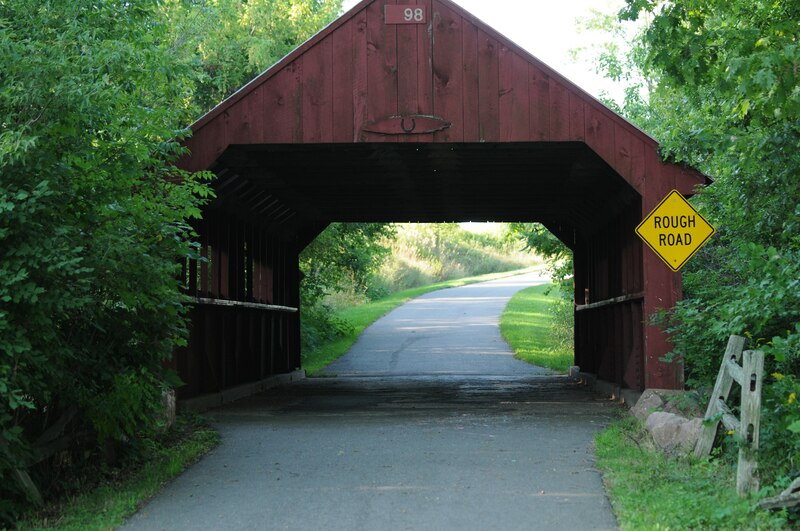 The Wausau Marathon course has been certified as a qualifier for the Boston Marathon and winds through five communities and along the Wisconsin River. 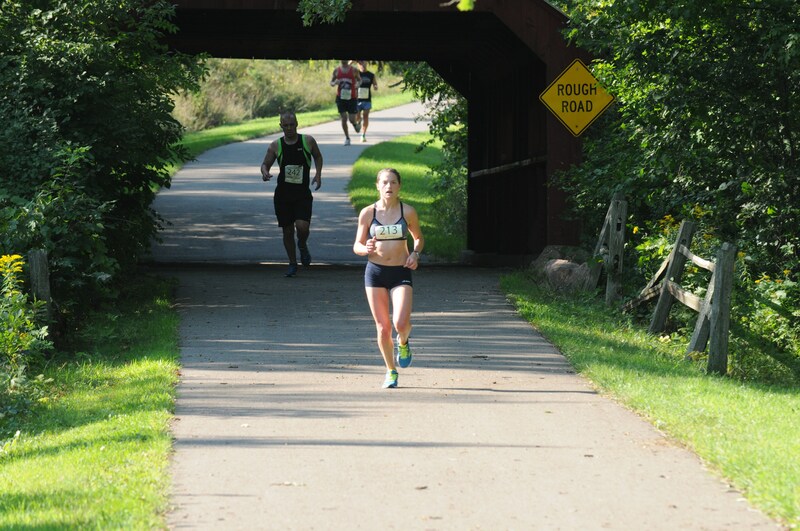 Professional Chip Timed Race with awesome Tech T-Shirt, outstanding Finisher Medals, live music and entertainment along the course. 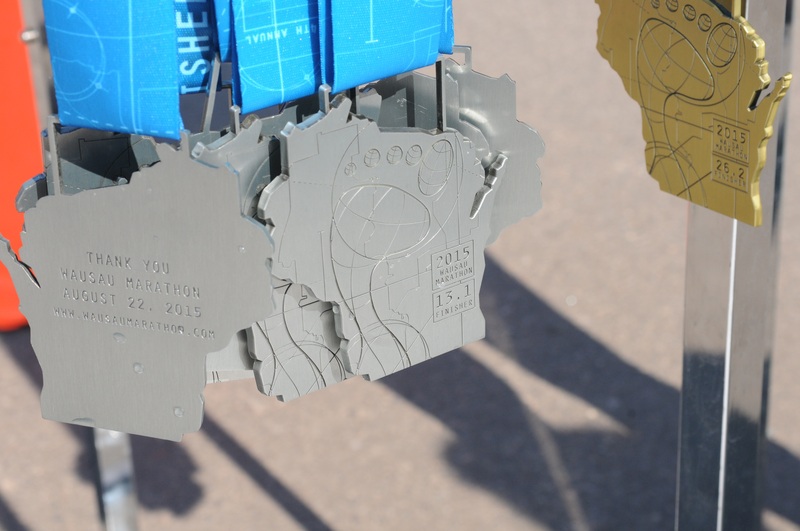 Seventeen hydration stations located on the course and free beer at the end of the race for atheltes over 21 years old.